Get ready to care, get ready to share! 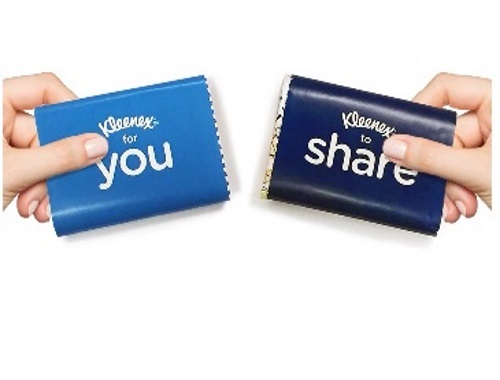 Be prepared to share a Kleenex Share Pack with someone in need. You will need a Kleenex account to get this, then come back to the link below to order. Supplies are limited, so order now. Look for it in the mail in 4 weeks. Click here to request your Free Kleenex share pack.